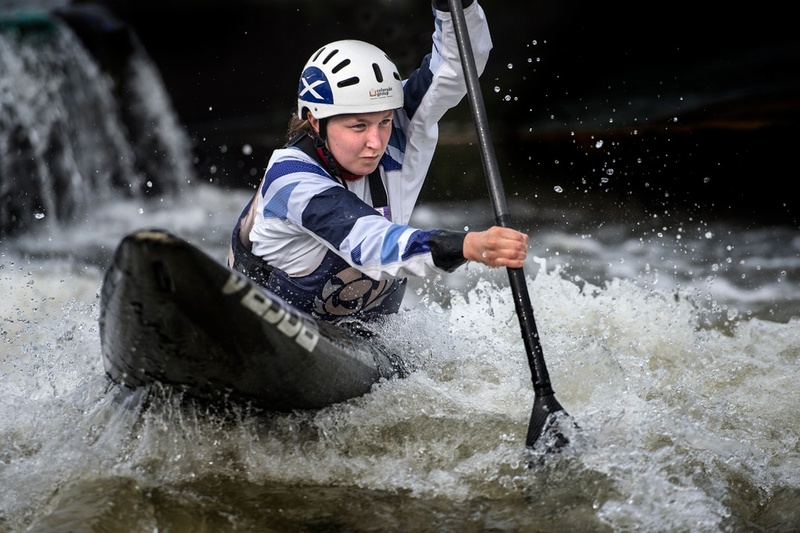 Canoe slalom is a highly dynamic sport. Not only does it test an athlete’s fitness, strength and endurance but it is also very technical and requires an athlete to be able to adapt quickly. The objective is to finish the course in the quickest time possible including penalties.